Musician, gamer and vlogger specializing in Minecraft and humorous original songs. 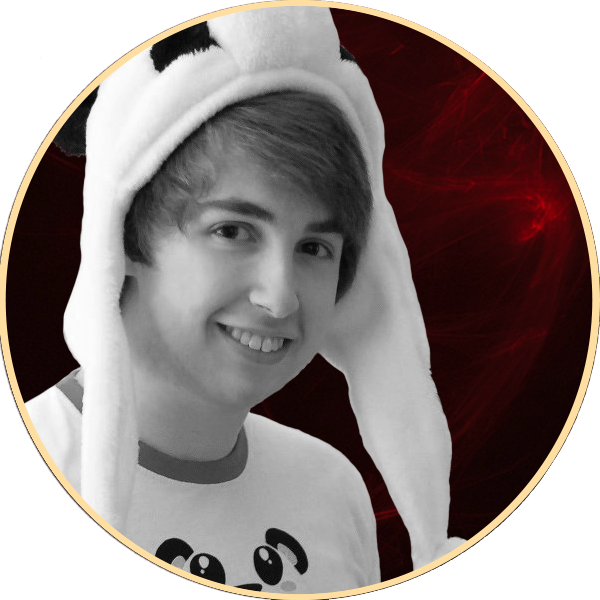 He became known for his piano and vocal cover series “One-Take Tuesdays,” his CrazyCraft Roleplay series, and his love of the Cheeky Nandos. He has been on Youtube since March 2011 and has over 480,000 subscribers.